Nearly two thirds (63%) of teachers would support a ban on motor vehicles outside the school gates during school drop off and pick up times, new figures have revealed. 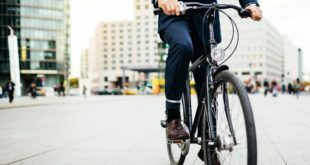 A YouGov poll, carried out for Sustrans, surveyed 840 teaching professionals across the UK about their attitudes towards air pollution and the actions they think should be taken to improve air quality outside the school gates. More than half (59%) of those surveyed want the Government to take urgent action to improve air quality near schools. When asked what would help bring down the levels of air pollution outside schools, just over a third of respondents (34%) thought encouraging more people to walk, scoot and cycle would help reduce toxic fumes, followed by educating the school community about the cause and effects of air pollution (28%) and school road closures (26%). Earlier this month, Public Health England published a set of recommendations on how the Government can improve air quality, including banning cars outside schools, investing more in clean public transport and foot and cycle paths, as well as introducing road pricing. 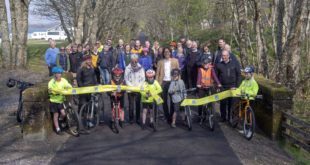 Xavier Brice, CEO of Sustrans, said: “We need to radically change the way we travel. Idling car engines and snarled up roads poison the air and our children’s bodies across the UK. For too long now, dangerous levels of air pollution near schools have been ignored. Finally this is starting to change. Our survey makes it clear that teachers want urgent action to clean up toxic fumes. They see closing the roads outside their school as an effective solution but need support from local authorities to enact change. 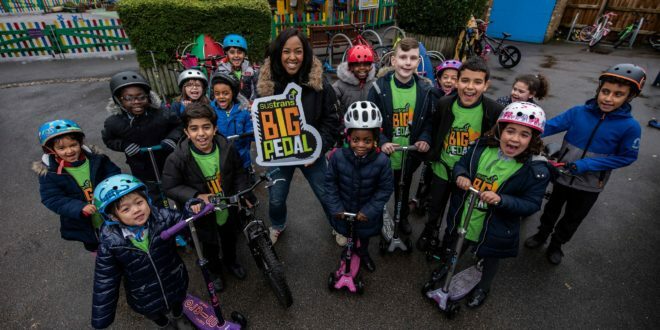 The teachers’ survey has been released to launch the Big Pedal 2019, 25th March to 5th April, the ‘UK’s largest’ competition to encourage more young people to cycle, walk and scoot to school. 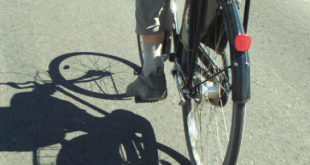 Held annually by Sustrans, this year’s challenge will see over 2,200 schools taking part. 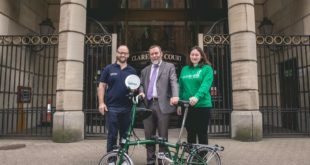 Additionally, for the first time, 40 schools across England, Wales and Scotland, are closing their streets to motor vehicles for one day to improve air quality and safety outside the school gates, in partnership with Sustrans, Playing Out and their local authority.